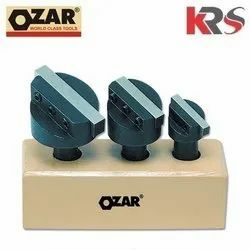 Ideal tool for dressing wheels for surface grinders, universal grinders etc. 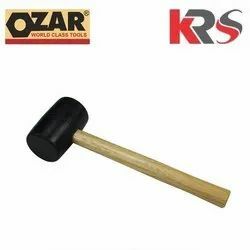 Claw Hammer is used for extracting nails from wood. The rounded end of the claw, in combination with the handle, is used to gain leverage when extracting a nail. 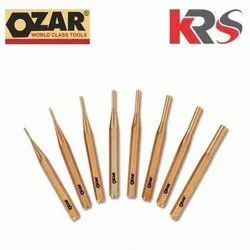 It is a tool of preference for wood workers using chisels with plastic, metal, or wooden handles, as they give a softened strike with a positive drive. 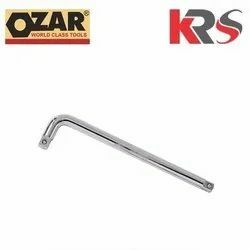 It is widely used as extension handles for sockets. 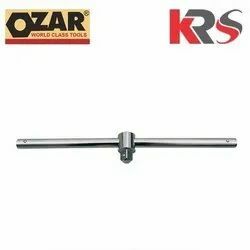 These handles are made of superior quality of metals and available in various sizes and lengths. Material HSS, Carbide, Brass etc. 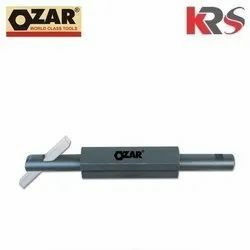 We are AUTHORIZED DISTRIBUTOR of OZAR Tools, the global tool brand from the house of Alok International Pvt. 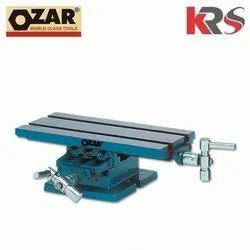 Ltd., is a world-renowned high-quality In house Tools manufacturing company in India. 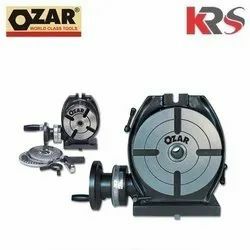 It’s an ISO 9001:2015 certified company Headquartered in Gurugram, Haryana INDIA. 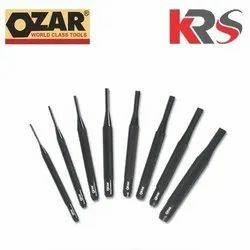 We are a leading supplier of ever-increasing “range” of high-quality tools used in a variety of markets and applications throughout the world. Enterprise is serving the market for last 40 years. 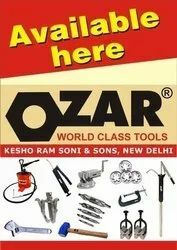 For Pneumatic tools, TOKU Japan and Alok Tools have an exclusive joint venture for catering the Indian market. 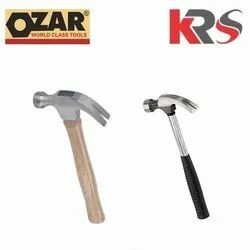 We offer TOKU Air Tools such as Air Hammer, Angle Grinder, Impact Wrench, Ratchet Wrenches, Chipping Hammer, Scaling Hammers, Straight Grinder, TPB air breakers, etc. 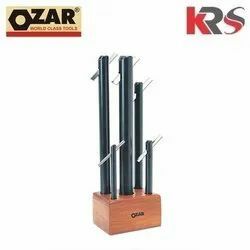 which set the industry standard for performance and durability. Today; TOKU is an internationally known name for high quality tools. The key factors which differentiate the TOKU air tools are quality, reliability and continuity. 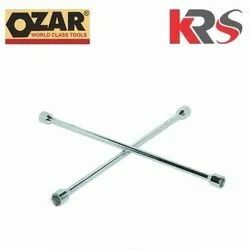 Main key segments where the maximum acceptance of this world class quality tool range are automobile and after-market (Workshops, spare shops etc.) segment. TOKU range of tools are designed and made in Japan.